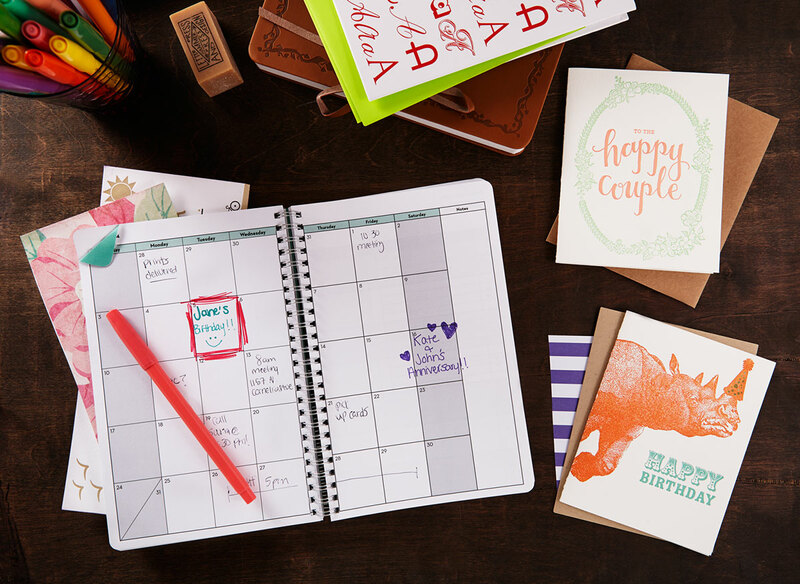 Get reminders for all your important occasions. We’ll email you about 2 weeks prior to the date, so that you can choose the perfect card. Check out the calendar below for upcoming holidays and other fun card sending occasions.